When was the last time you used the word 'love' to describe how you feel about your car? 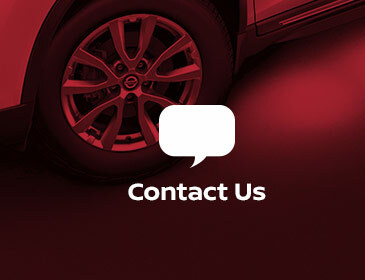 At Flagstaff Nissan, we hear our customers say it all the time, and for good reason. Serving drivers from the Flagstaff, Sedona, and Cottonwood, AZ areas, we offer a wide range of New Nissan Models and Used Cars from our Flagstaff Nissan Dealership. The first thing everyone notices when they walk into our Flagstaff Nissan showroom is that factory finish on models like the 2018 Nissan Altima, Nissan Rogue, and Nissan Versa. If that alone can capture your attention, just imagine the feeling of taking a seat behind the wheel for a test drive. That's something we encourage everyone to do. That, and asking questions. After all, we could talk about new Nissan models all day, and often do. 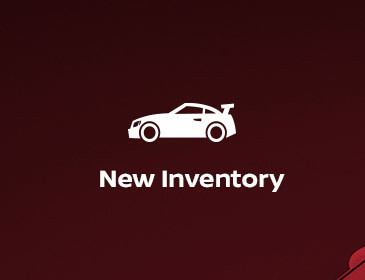 If a new Nissan isn't what you had in mind, then why not take a look at our wide variety of the Used Cars we have at Flagstaff Nissan? Every one of them a gem, a complex story of previous ownership, with personality emanating from every line and curve, all at very affordable prices. If you're still concerned about payments, our skilled financial team will help you secure a Loan or Car Lease that can fit nearly any budget. 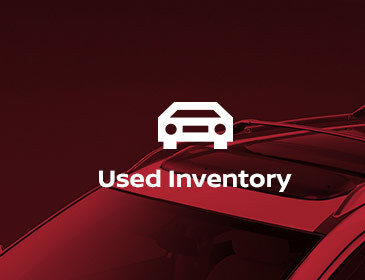 Our Used Cars in Flagstaff have options that fit your needs. We know that driving home in the vehicle of your dreams is a top priority (and it definitely should be), but you also want to make sure you have all the details sorted out when it comes to Financing in Flagstaff, AZ. To put your mind at ease, our car loan and Nissan Car Lease specialists are here to help you achieve your goal. We'll take the time to help you understand your options and find the right plan for you. 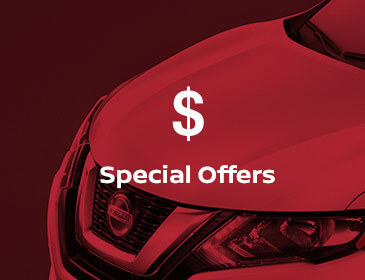 It's all a part of the Flagstaff Nissan experience as we get you closer to turning your dreams of ownership into reality. Of course, Flagstaff Nissan realizes that the sale is only the beginning of your experience with your automobile. 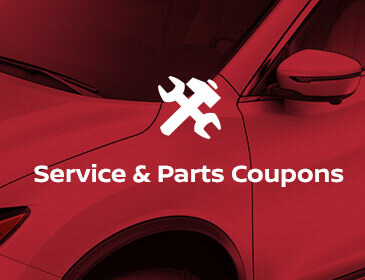 For that reason, we offer professional Car Service and Auto Repair here in Flagstaff, AZ. 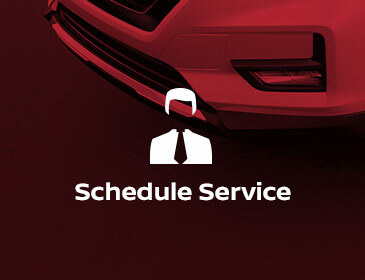 For everything from simple Oil Change Service to full replacements of Nissan Parts, our friendly auto experts will service your vehicle with a smile. So what are you waiting for? Visit us at 4960 East Marketplace Drive in Flagstaff, Arizona and our Flagstaff Car Dealership will provide you with a helping hand you can rely on. No matter the service, your needs are our priority and we'll do our absolute best to ensure you leave with a smile. Because even though vehicles are what we sell, customer satisfaction is our business. Our Nissan Dealership proudly serves Flagstaff, Sedona, and Cottonwood, AZ drivers!